From his 14th on Rene’s favourite toys were sound effects. 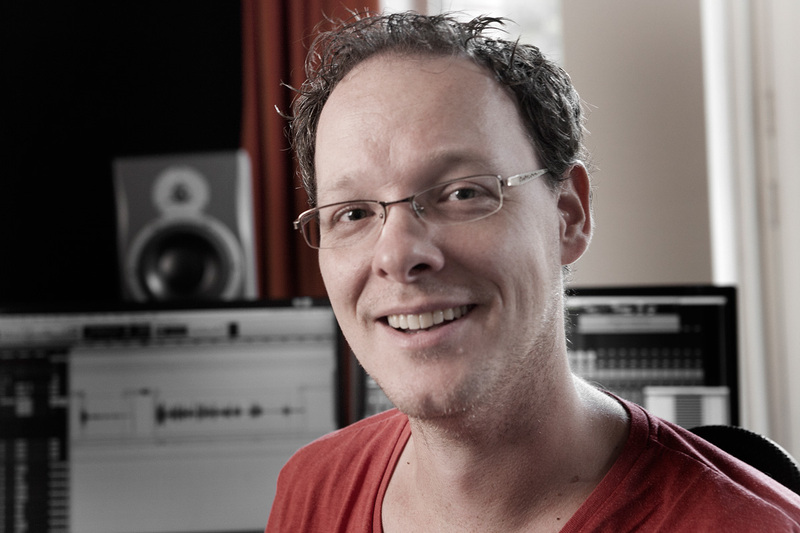 In 2000 he graduated as a Sound Designer and Multi Media Composer at the HKU in Hilversum. Rene loves playing with sound effects for hours, but can very patiently record ADR sessions together with director and actors for weeks. Moreover he is the fastest protools-operator of the Northern Hemisphere.